Two historic fire towers closed for more than 20 years could be reopened under a plan to boost tourism in the Adirondacks. The state Department of Environmental Conservation said this week that restoring the Hurricane Mountain and St. Regis Mountain fire towers would allow full public access. The plans also call for interpretive materials related to the towers’ history. If the projects go ahead, the restorations are expected to result in increased tourism in Essex and Franklin counties. Both towers have been closed to the public since they were discontinued for use as fire observation stations. The Hurricane Mountain tower closed in 1979, and the St. Regis Mountain tower was shut down in 1990. The towers are listed on the state and national registers of historic places, which allows government officials to look at alternatives that would allow for their preservation. The towers had been slated for removal because Hurricane Mountain is classified as a primitive area and St. Regis Mountain is in a canoe area. Both land classifications called for the fire towers to eventually be removed, but in October 2010 the Adirondack Park Agency board voted to classify the land beneath the two towers as historic, a move that allowed them to remain and be restored. The restoration plans are available online and for public review at DEC headquarters in Albany and the Region 5 headquarters in Ray Brook, located just outside Lake Placid. CDs of the plan also will be available at the same locations, as well as the offices of the Town of Keene and Town of Santa Clara. The DEC is accepting public comment through Nov. 15. The NY/NJ Trail Conference has recently published FREE brochures and maps for all five of the Fire Towers located in the Catskill Park. Click here for info & download links. Lost Ski Areas of the Northern Adirondacks – Coming 2014! 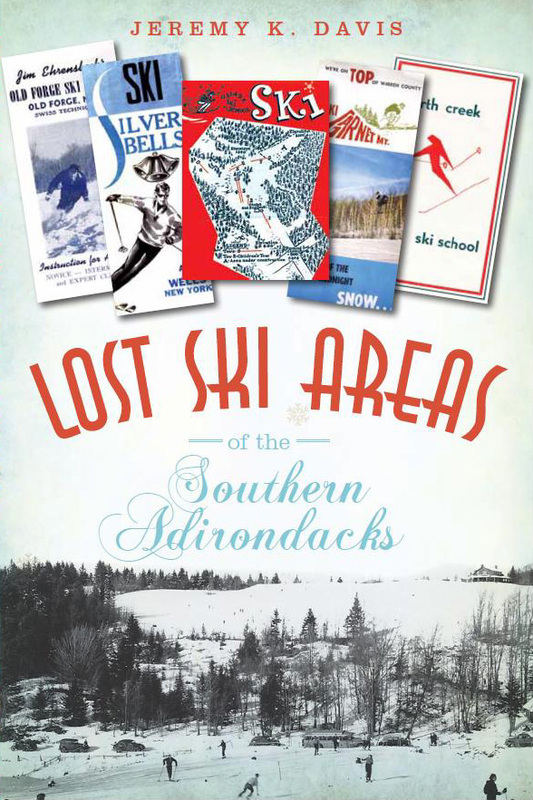 I am excited to announce that a fourth book on Lost Ski Areas, this time covering the Northern Adirondacks, is presently being researched/written and will be out late summer or early fall, 2014! 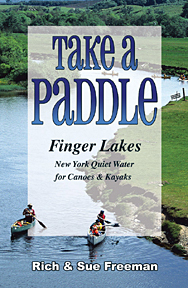 This book will be very similar to the Southern Adirondacks book, and will be published by The History Press. Research has just begun, but there are already interesting discoveries and historic photos uncovered. If you have anything to contribute, please let me know (email: nelsap@yahoo.com). I’m looking for photos, trails maps, stories, newspaper articles, etc. The book will cover the area from Ticonderoga w’ward to the edge of the Adirondacks and north to Canada. The exact western edge has not been determined yet. In addition, there will be some exciting changes coming to the NELSAP.org website in the next few months! For info on Lost Ski Areas of the Southern Adirondacks click here. The Great Bear Recreation Area near Fulton has been added to the series of self-guided walking tours along the Great Lakes Seaway Trail National Scenic Byway. Members of the Great Lakes Seaway Trail and Finger Lakes Volkssport groups met recently at Great Bear Recreation Area to enjoy the scenic trail system. You can do it also as a self-guided walk any time. 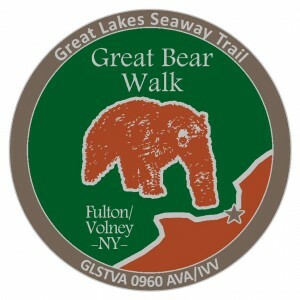 The Great Bear Walk, organized by the Great Lakes Seaway Trail Volkssport Association and Friends of Great Bear, is the first of the Great Lakes Seaway Trail Walks to be entirely “off-road” as it follows well-marked woodland trails. Volkssporting in German is “the sport of the people.” The Great Bear Walk joins a series of walks created by the Great Lakes Seaway Trail Volkssport Association along or near the 518-mile Great Lakes Seaway Trail National Scenic Byway which parallels Lake Erie, the Niagara River, Lake Ontario, and the St. Lawrence River in New York and Pennsylvania. The walks are family-oriented and targeted to those who enjoy outdoor physical activity in which people of all ages and fitness levels can participate. Participants may purchase a pin designating the Great Bear Recreation Area Volkssport Walk by completing the information on the start card for the walk at Great Bear. 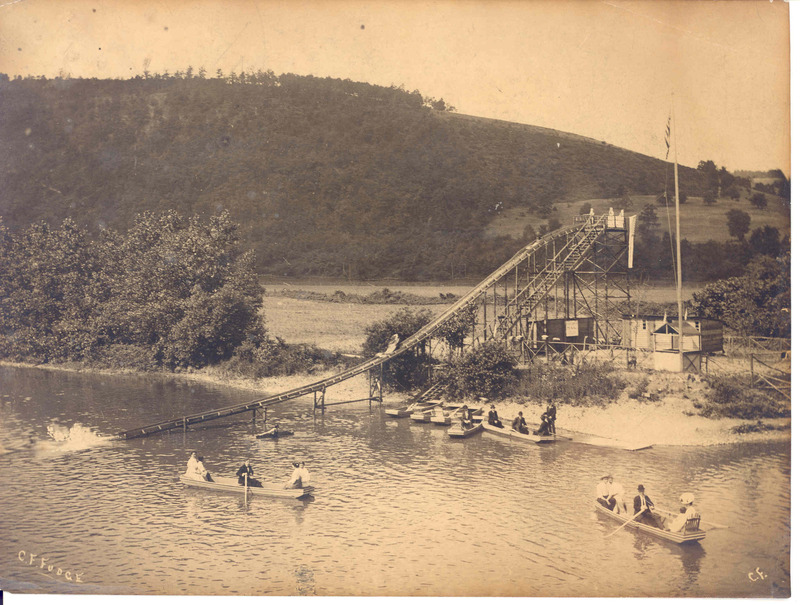 The Great Bear Springs area is comprised of more than 400 acres in the city of Fulton and town of Volney. The name is based on a Native American legend in which a young brave was attacked by a large bear near the springs. The property also contains the historic Oswego Canal guard lock number 2 and towpath that were a part of the original Oswego River Canal. After completing the walk, participants have the option of purchasing a collectible pin depicting the bear for which the area is named. The walk is open to all, and there is no charge except for Volkssporters wishing to earn credit or for those interested in purchasing the pin. In May, a group of 18 walkers from the Great Lakes Seaway Trail Volkssport Association and the Finger Lakes Volkssport Club met in Fulton to christen the Great Bear Walk. “The Great Bear Walk makes an excellent addition to the series of Great Lakes Seaway Trail Walks, and we’re confident it will serve as an important means to attract visitors to the region,” Great Lakes Seaway Trail Volkssport Association President Daryl Giles said. To get started, go to the Riverside Inn located at 930 S. First St. in Fulton and ask for the Great Bear Walk box at the front desk. Participants may purchase a pin designating the Great Bear Recreation Area Volkssport Walk by completing the information on the start card for the walk at Great Bear. Walkers can then sign in and pick up the walk directions. Oswego County also hosts a sanctioned Volkssport walk near Fort Ontario. The walk is headquartered at the Quality Inn and Suites, 70 E. First St., Oswego, and commemorates the 1814 British Naval attack on Fort Ontario. The walk can be done in 5 and 10-kilometer routes.